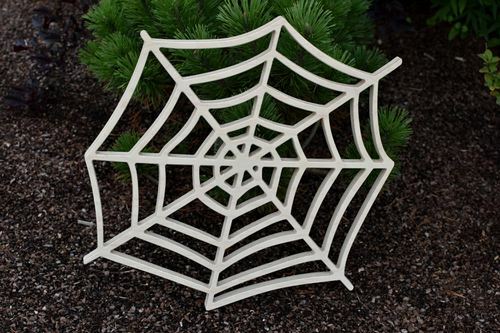 Wood Halloween door decor wreath in a shape of a spider web. 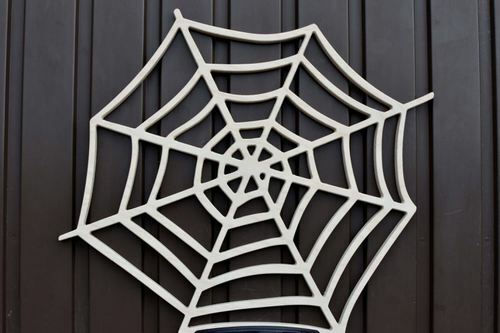 This door decor is perfect for a Halloween door wreath or door hanger as well as for a home or office decor. 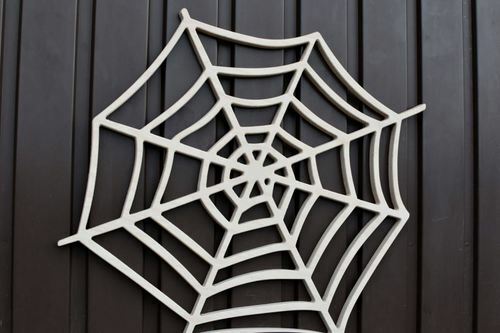 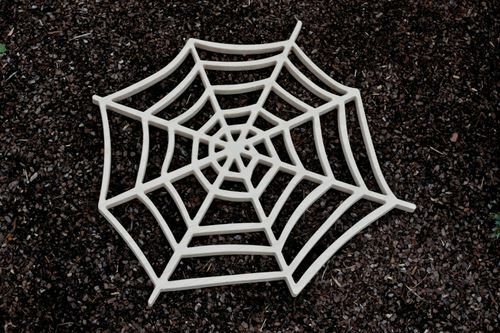 The wood spider web is made of birch plywood.